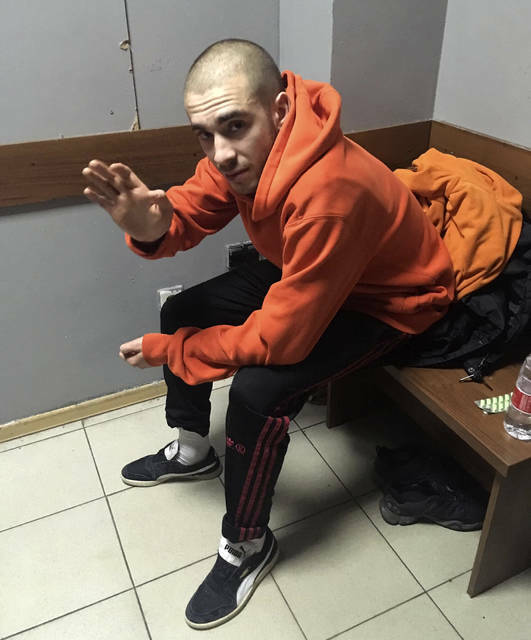 MOSCOW (AP) — A popular Russian rapper was sentenced Thursday to 12 days in jail for performing on a car after prosecutors banned his gig. 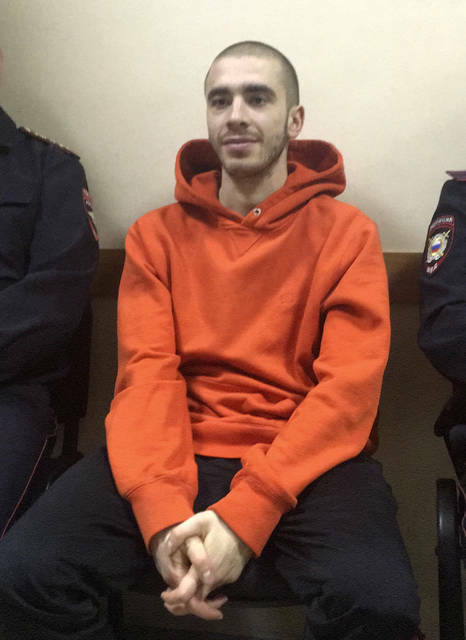 Husky, who has a wide following among young Russians with his videos scoring up to 6 million views on YouTube, was arrested Wednesday. A court in the southern city of Krasnodar sentenced Husky on charges of hooliganism. Russian authorities have in recent years used the vaguely worded law on extremism to go after Kremlin critics and dissenters. Wednesday’s gig was moved to another club, where the power was shut off and Husky’s fans poured outside. Videos posted online showed the rapper, whose real name is Dmitry Kuznetsov, reading his verses on top of a car with the fans chanting in unison. Police officers let him finish the song and then detained him, but had trouble driving away as crowds of fans blocked the police vehicle, demanding his release. Police eventually persuaded them to disperse. Local police also said that the owner of the car on which Husky performed filed a complaint for property damage, a charge that may carry a longer prison term. It wasn’t immediately clear if authorities were going to press those charges. The rapper told the court that he was forced to perform on the street because his concert had been canceled without explanation. He said he was willing to pay compensation for any damage to the vehicle. Authorities in other Russian regions have also moved to ban Husky’s gigs. Husky said in a social media post last month that officials in several Russian cities are pressuring venues to shut down his shows because his songs allegedly offend Christian believers and promote promiscuity.